The South Wales Fire Company, founded in 1928, currently provides fire protection and emergency medical services to portions of the Town of Wales and Town of Aurora. With a current active membership of 40, the fire company responds to an average of 200 alarms each year. 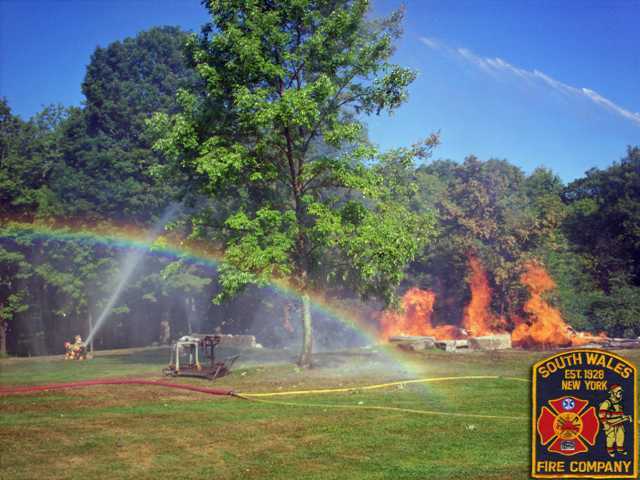 The South Wales Fire Company has fully trained Emergency Medical Technicians (EMT’s), Intermediate EMT’s, and Certified First Responders who are equipped to handle all types of Emergency Medical and Rescue calls. In addition, our EMS response is supplemented with a Rural Metro Paramedic backup. 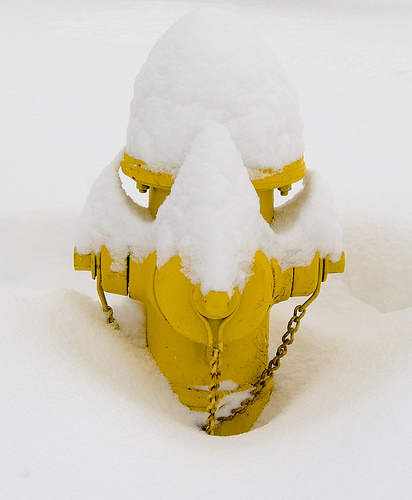 As the snow continues to fall and pile up, fire hydrants are becoming buried, which makes it difficult for firefighters to locate them in an emergency. The South Wales Volunteer Fire Company asks our residents to please try and clear snow from around fire hydrants, and ensure that they are not buried in snow by snowplows or snowblowers. Snow-covered fire hydrants cost valuable time when firefighters must locate and uncover them when responding to a fire call. Firefighters need plenty of room to maneuver around a hydrant. It takes a wrench as long as two feet to loosen the caps and firefighters generally need a couple feet of clearance all around a hydrant so they have room to work. Fire departments across the country are asking local citizens to adopt a hydrant near their homes or workplaces and keep it clear of snow and visible to emergency services personnel at all times. The South Wales Volunteer Fire Company urges our residents to do the same. Every second counts when fighting a fire and clearly visible fire hydrants in every neighborhood can save homes and lives. Thank you for your help in keeping the South Wales fire district safe.